Despite owning a trendy new laptop and a wall flattering flat screen, he was the kind of man who took the time to write to his friends in longhand and look people directly in the eye when he had something to say. As he was about to walk his only daughter down the aisle, he beheld this unforgettable trice of fatherhood and wholeheartedly embraced it as if it was an eternal teardrop frozen in a timeline of love. Thank You Geetha. I appreciate it. That paints a beautiful picture ! I appreciate that quiall. Thank You. I really appreciate that Nelly. Thank You very much. Beautiful. Thank you for writing this, Edward. I really appreciate that Karin. Thank You. I don’t know which I like better – the words or the photograph! Lovely. You are very kind Dee. Thank You so much. The picture grabbed my attention and the words made me read them! I deeply appreciate that. Thank You so very much. You always tell a whole story in so few words. I want to be like you when I grow up…although I am probably older than you. Each word carefully chosen. I love your stories, Edward. Thank You so very much for your wonderfully kind words Mary. I honestly appreciate it. Fabulous picture and a great post as always. Lovely two sentences as per usual. The following line is exquistie – embraced it as if it was an eternal teardrop frozen in a timeline of love. So very kind of you. Thank You for your thoughtful words. Love your philosophy and the photograph is a stunner. Simply beautiful! What a thoughtful and rare human that still writes notes! Also a person who completely understands and accepts his role as a good father. This post conveys such great sentiment as always. Now if I could only learn brevity from you! Your kindness is overwhelming Anjali. Thank You, Thank You & Thank You…I deeply appreciate it. 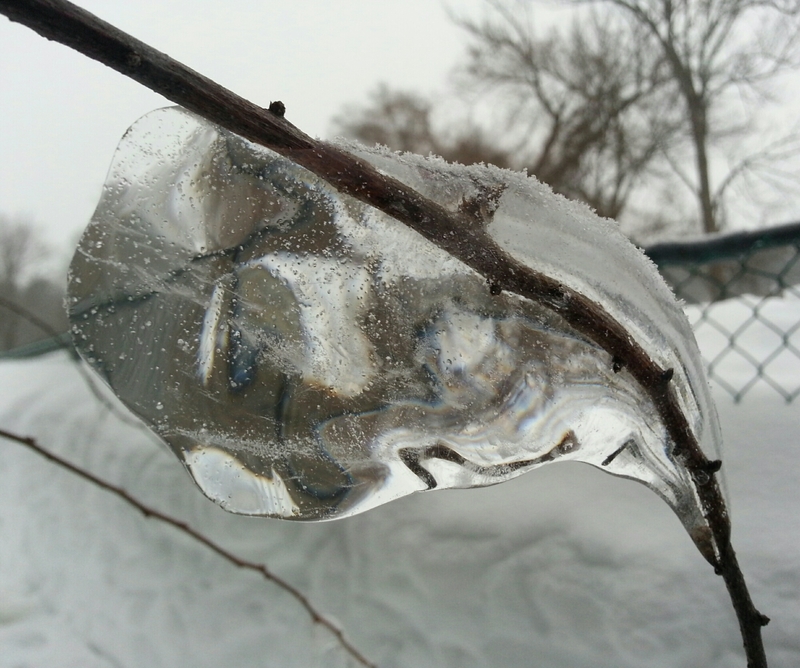 Beautiful and very touching with the frozen teardrop. Bravo for handwritten letters and cards to friends. The art of cursive handwriting is alive and well at my household too. Thanks for another inspiring post. I always appreciate your wonderfully kind words Dr. Mary. Thank You so very much. The words are from my heart to yours. Have a wonderful day and week! I greatly appreciate that Shona. Thank You so much for your terrifically kind words. You write so I can see them, wonderful, and the picture is awesome. Thank You so very much Anna. I honestly appreciate your thoughtful words. I really like those two sentences in spite of not knowing what a trice of fatherhood is or what I’m seeing in the pretty picture. Thank You Shirley. I appreciate that. Thank You so much. You are quite kind. A favorite among your many wonderful pieces. Thank you, sir. Thank You for your kind words David. I greatly appreciate it. Thank You so very much. I honestly appreciate it.